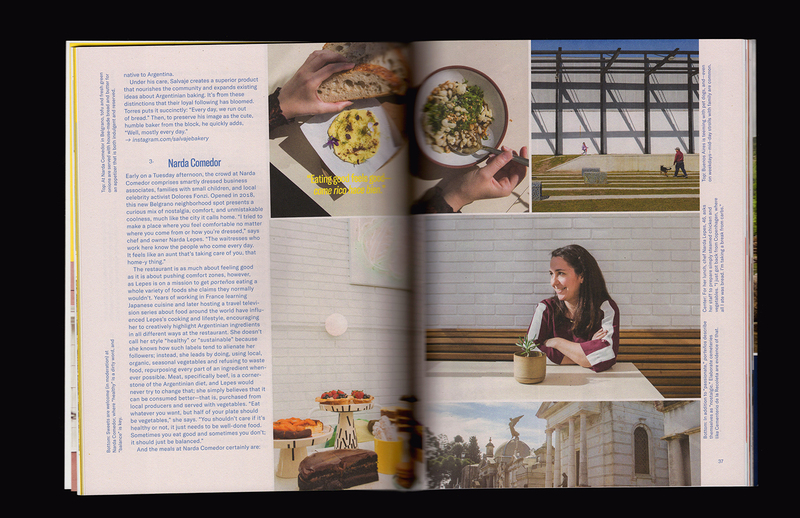 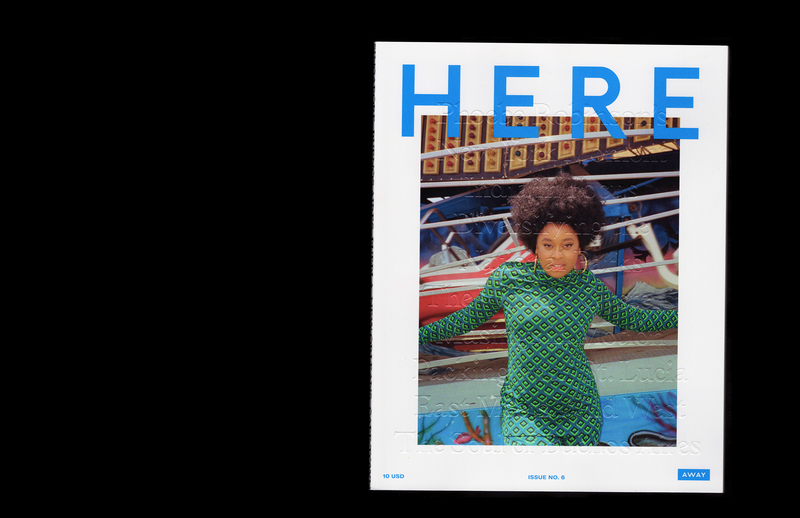 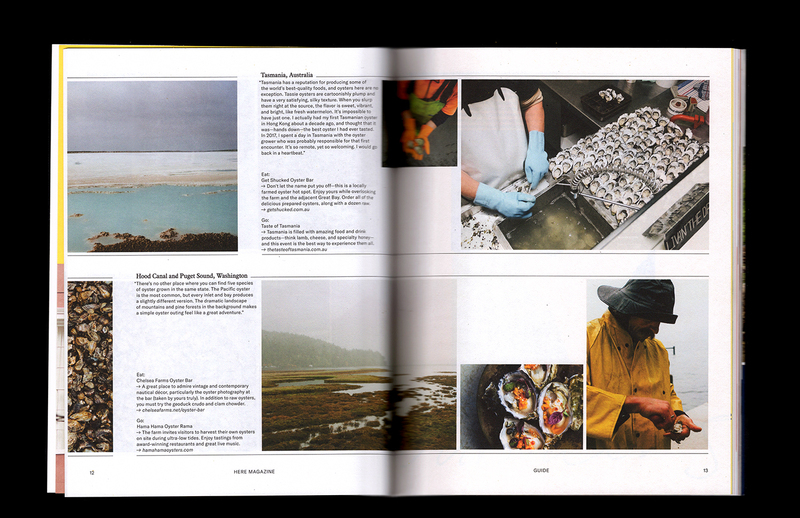 Here Magazine is a travel publication with an indie heart and a focus on people. 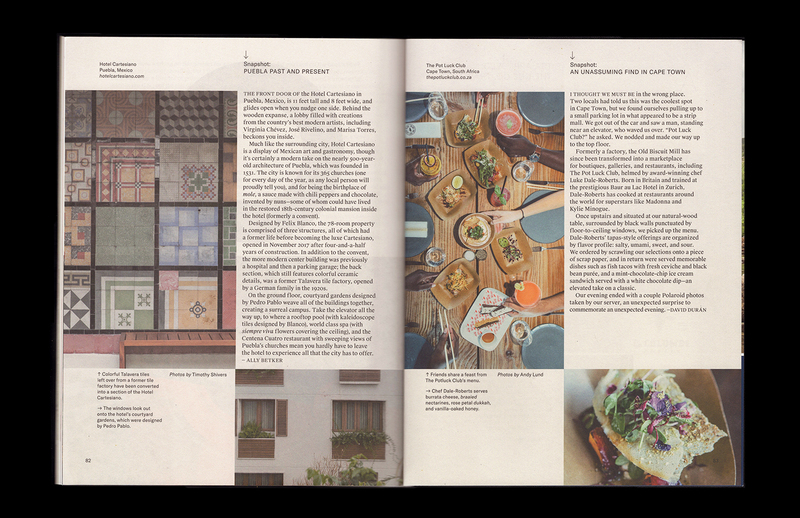 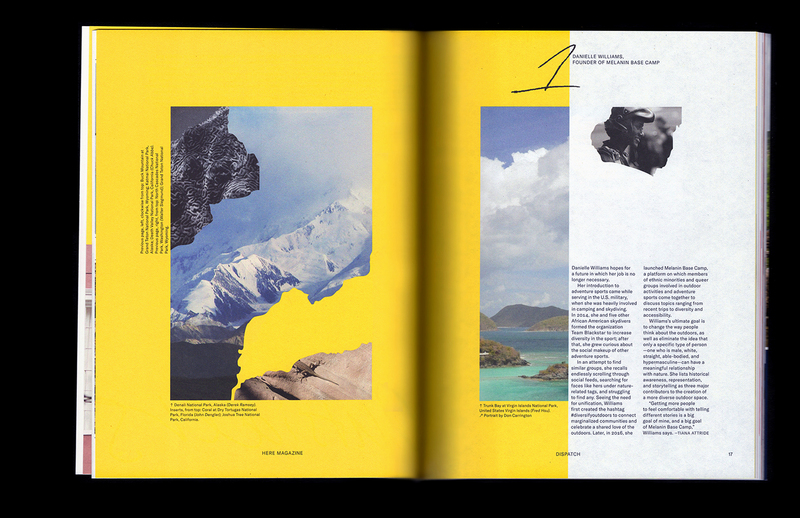 For my first issue as its designer and art director, I refreshed the interior and introduced custom openers, preserving the minimalist feel of the previous issues, and worked with the existing cover template and masthead. 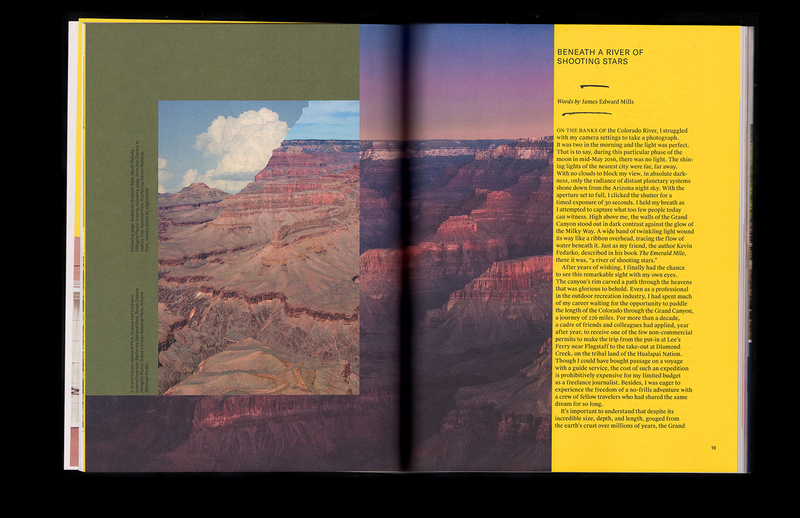 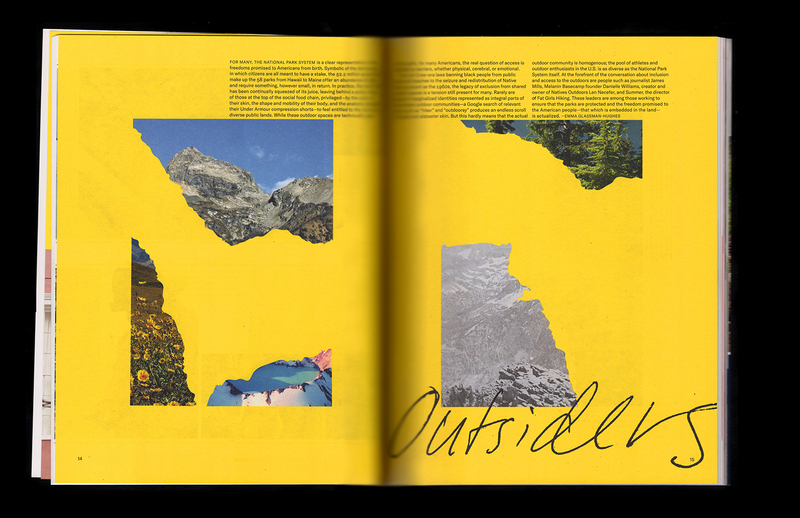 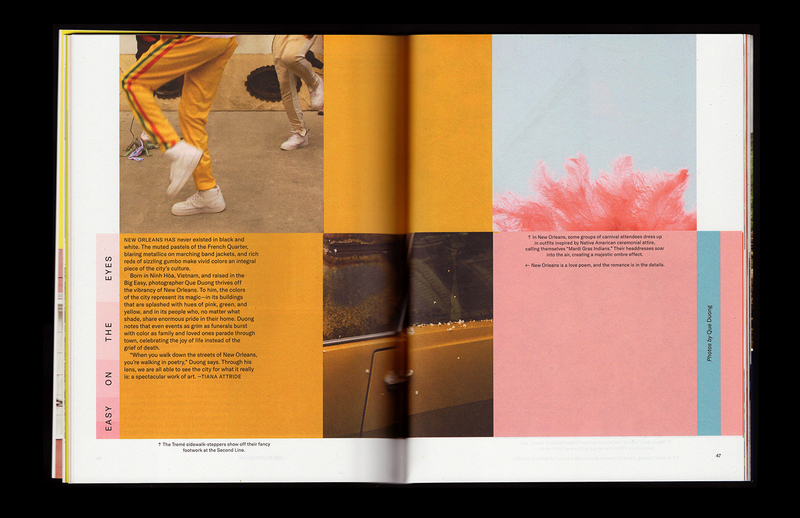 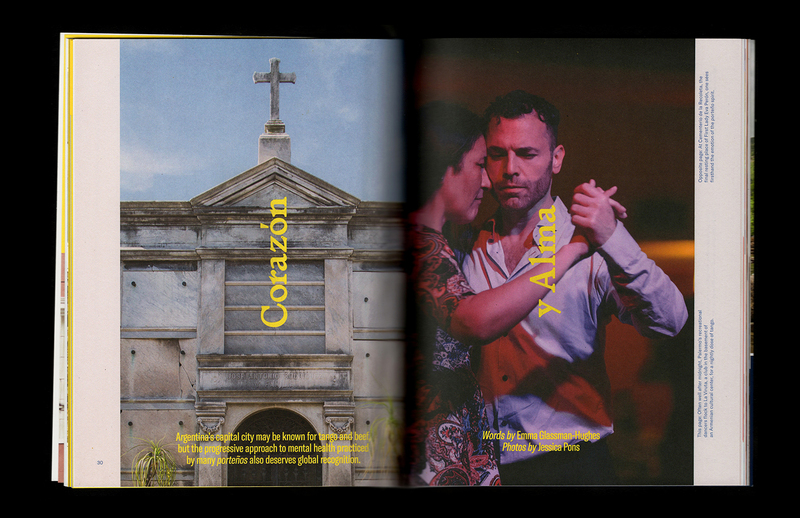 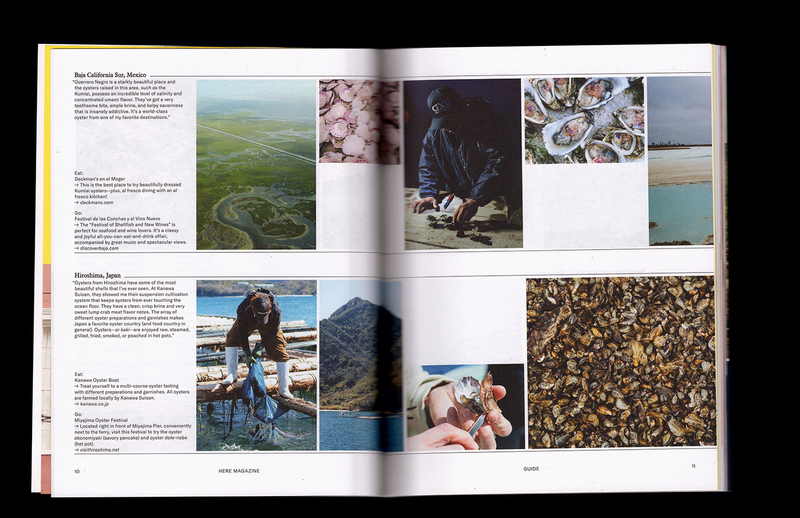 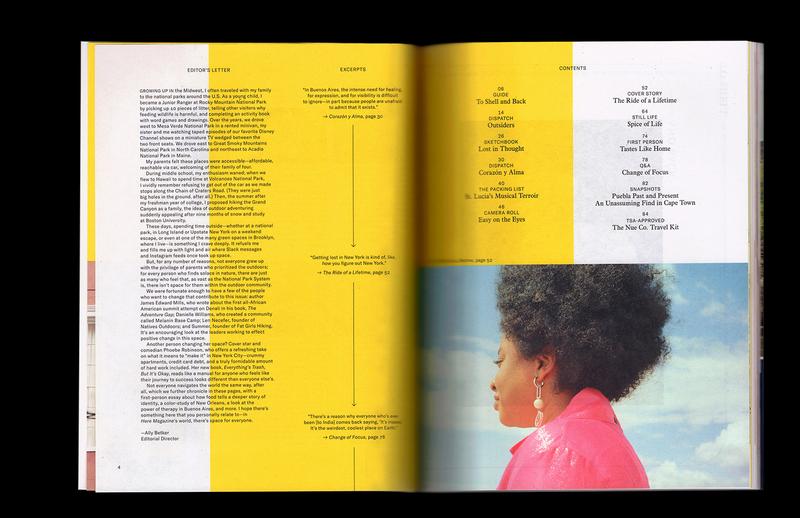 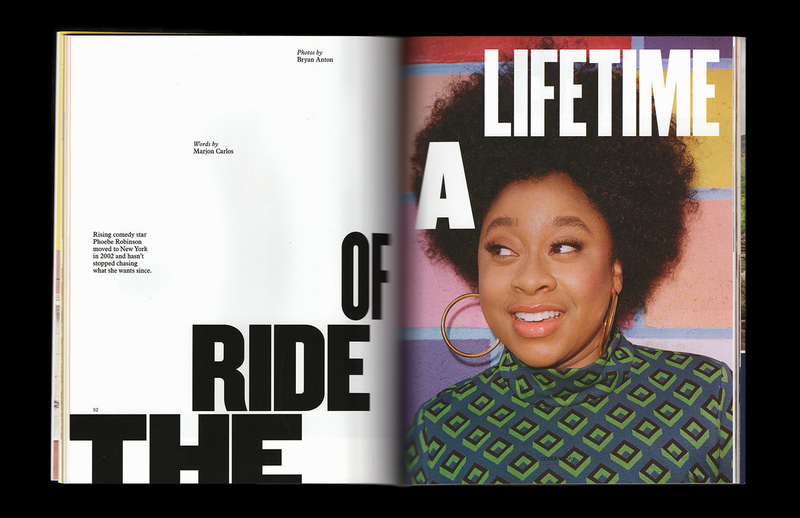 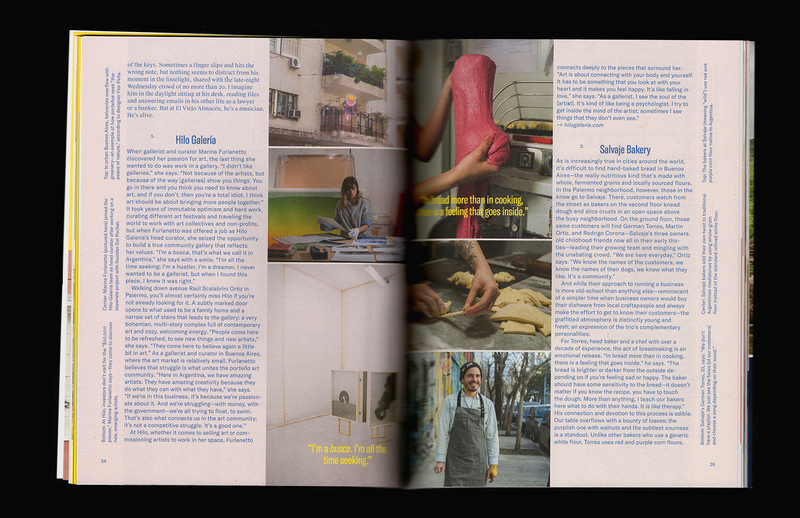 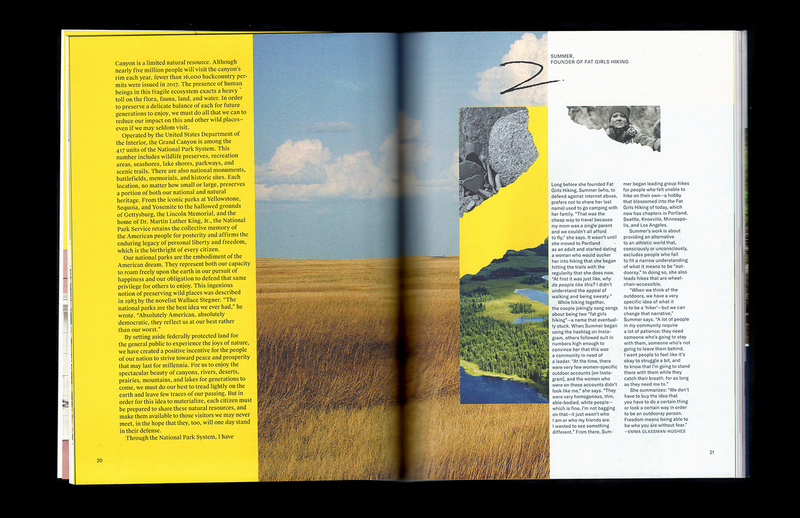 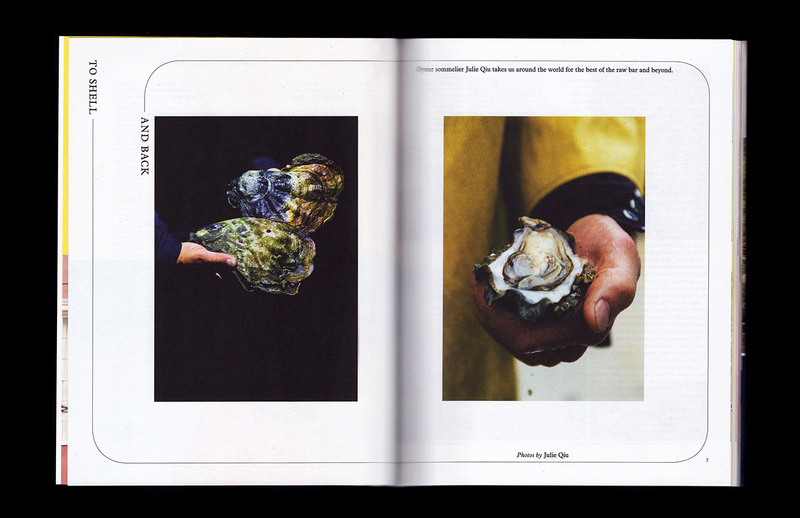 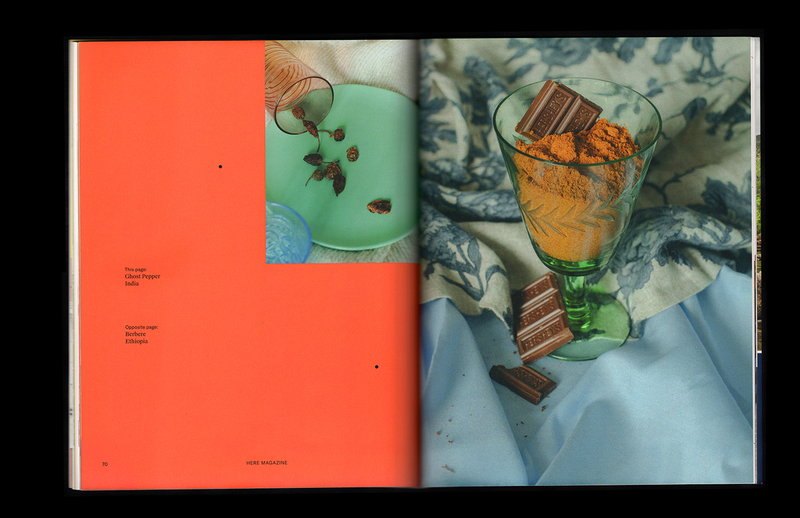 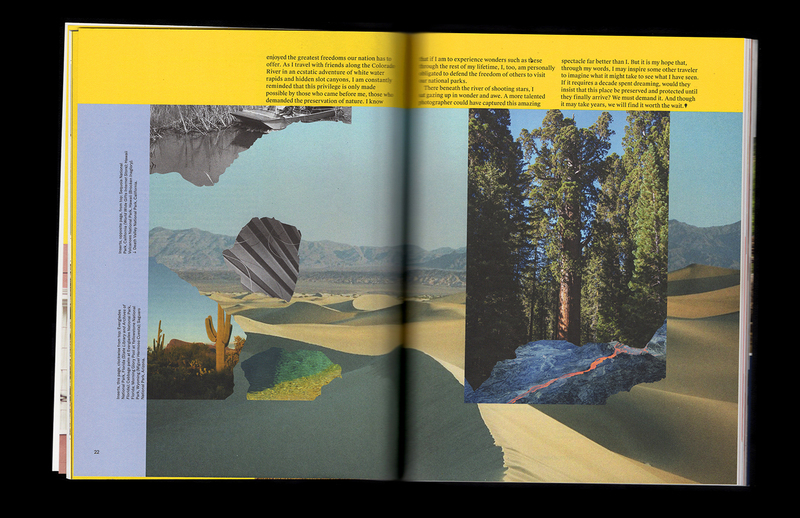 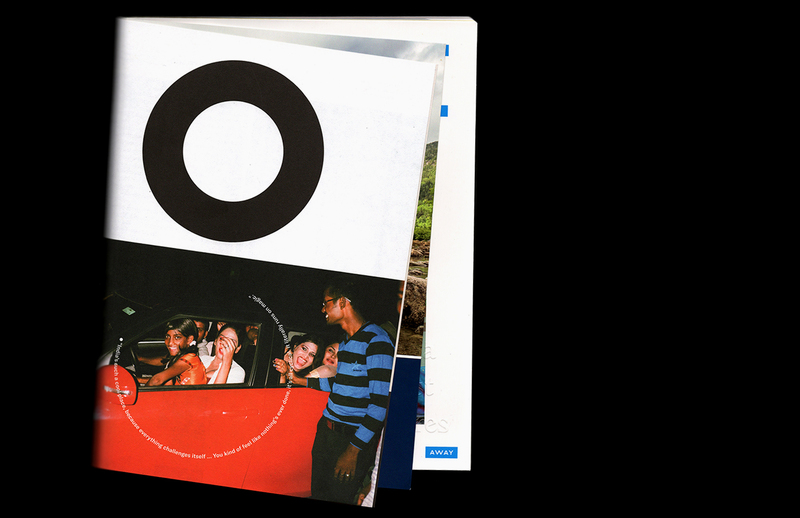 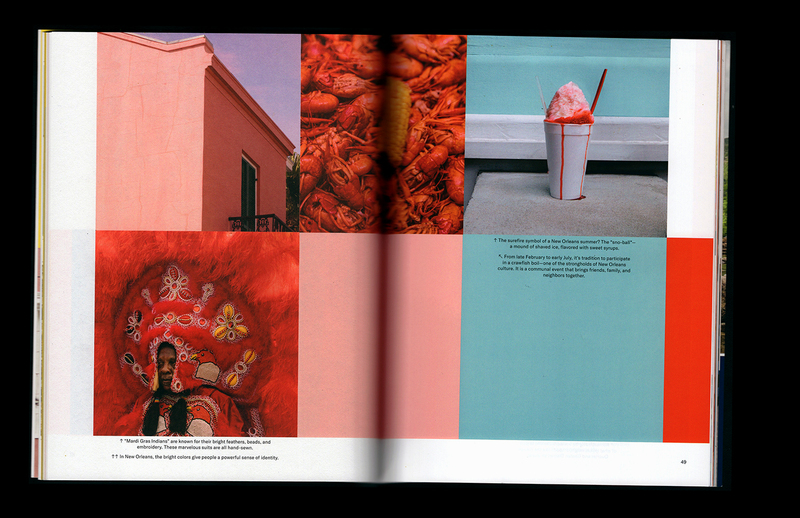 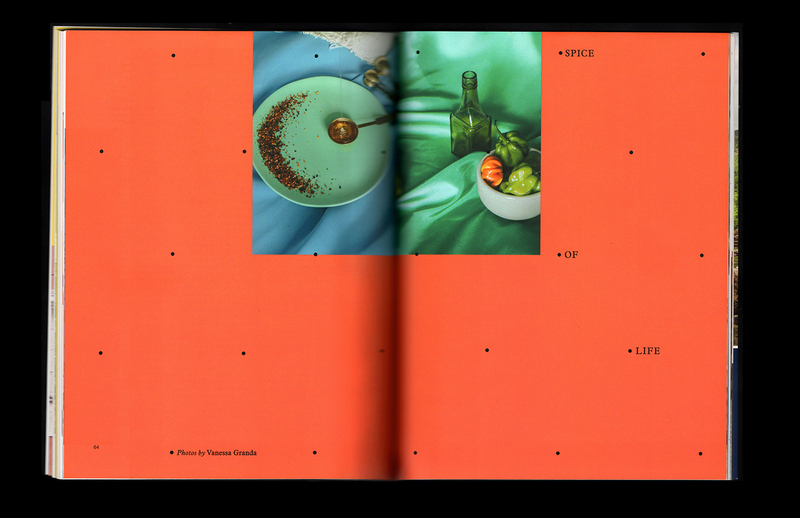 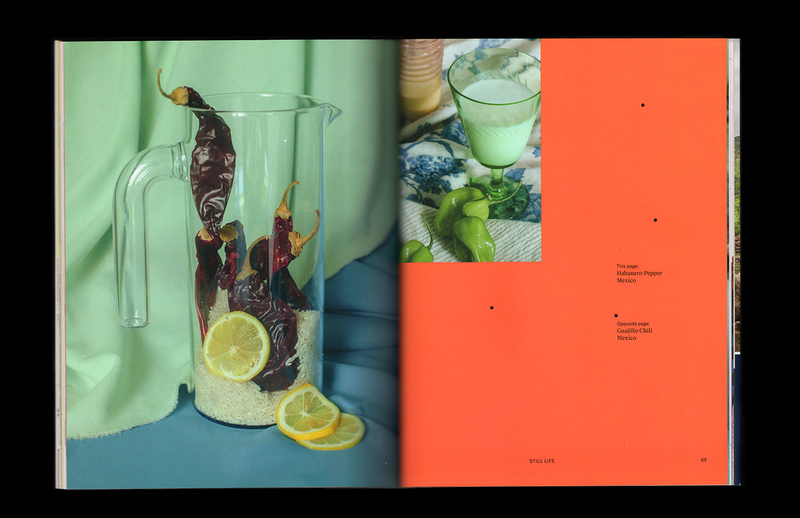 I collaborated closely with the editorial team to produce each story, handling everything from prop styling to photo collage to fine typesetting. 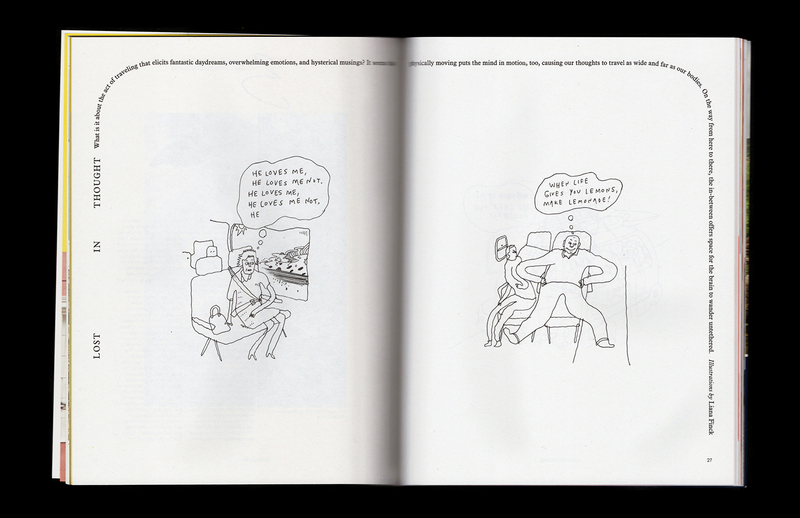 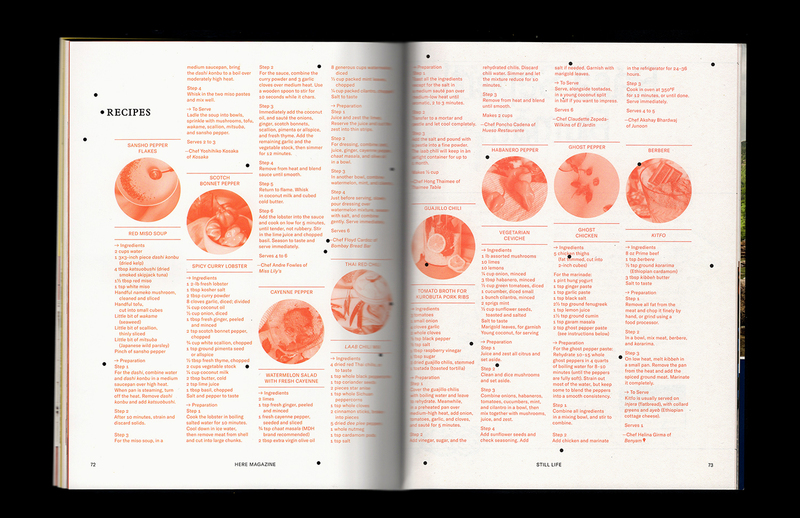 Contributors include cartoonist Liana Finck, photographers Que Duong and Vanessa Granda, and writer Marjon Carlos.